I love to spend summer evenings outdoors listening to music. So, I&apos;ve compiled a list of some the great music you can enjoy in Hendricks County, Indiana, throughout this summer. 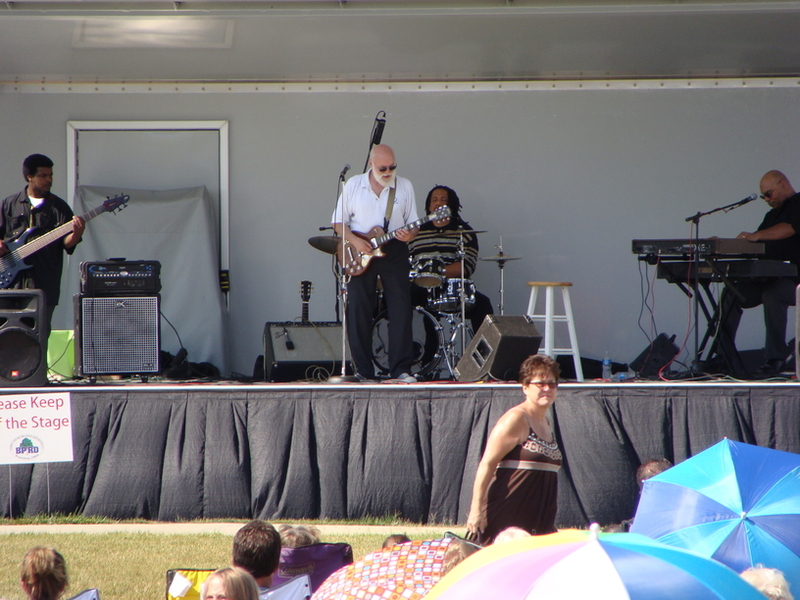 Avon Music in the Park Summer Concert Series - Washington Township Park will host three concerts this summer. The Thunder Brothers will kick off the season on June 21 with Rock and Funk. Concerts will be held in the lower part of the park in the amphitheater. The shows are free and will be from 7-9 p.m. Insider Tip: I recommend taking a picnic. Also there is no shade at the amphitheater, so if you want shade, take your own. 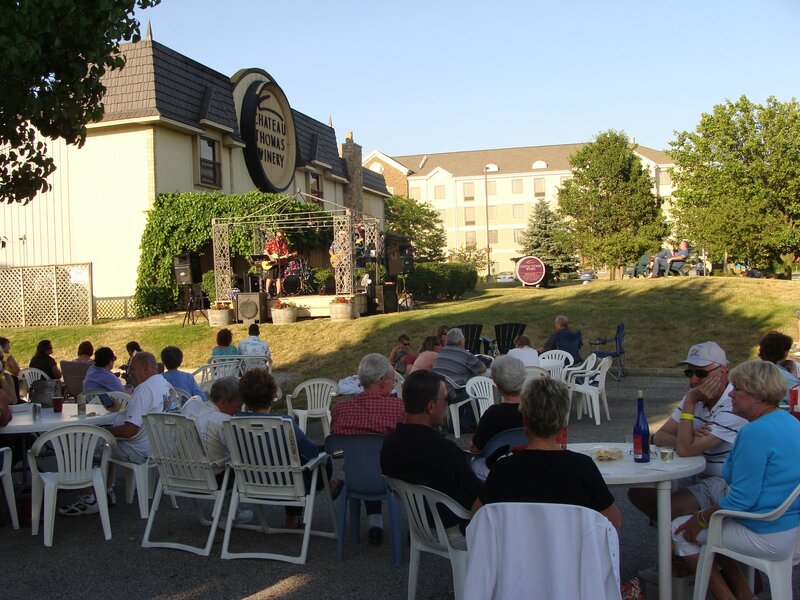 Brownsburg Brownsburg Summer Concert Series - Spend Sunday evenings relaxing before starting your work week. This summer concert series on the Brownsburg Town Hall Lawn kicks off June 9 with Jeffery James. The concerts are from 5-7 p.m., and admission is free. Insider Tip: Bring your own chairs. Also, there is no shade, so I recommend providing your own. When we attended last year, I noticed others using small tailgating tents and umbrellas. July 4 - Indy Jazz Orchestra - Special Day & Time: 7:45-9:45 p.m.
Danville Summer Sounds on the Square - Head to downtown Danville on the third Saturday of each month (June-September) as the south side of the Courthouse Square is transformed into a concert venue. Gates open at 6:30 p.m., and the concerts start at 7:30 p.m. Admission is $5 for adults; ages 21 and under are free. Insider Tip: There are a limited number of picnic tables, so be sure to take your lawn chair. Also, no coolers are permitted. Symphony in the Park - Enjoy the music of the symphony under the stars. The Indianapolis Symphony Orchestra will perform July 11 at the Ellis Park Amphitheater. Tickets are $15 in advance and $18 at the door. 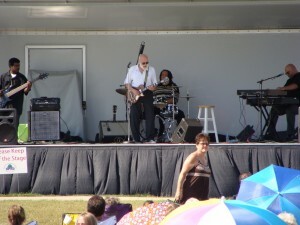 Plainfield Hummel Park Summer Concert Series - Pack a picnic, chairs and blankets and head to the outdoor performing arts center at Hummel Park in Plainfield. Big Rosco kicks off the season on June 22. The nice thing about Hummel Park is there are shaded areas around the edge. Last year, we found a spot under a tree and had a great view of the concert. Admission is free. Insider Tip: If you have children, there is a nearby playground. Last year, I took my daughter to the playground for a while, and I could still enjoy the music. Music on the Veranda - Chateau Thomas Winery - Start a weekend getaway in Hendricks County with wine and music. This is a great event for visitors because you are literally within walking distance of several wonderful hotels. The Woomblies kicked off the series last weekend. Music on the Veranda is perfect for both a date night or a family night. When I have attended in the past, there are always several children in the audience. Concerts are from 7-10 p.m. and are free. Insider Tip: There is limited seating, so take along your lawn chairs. Also, wine, beer and food is available at their outdoor wine stand. 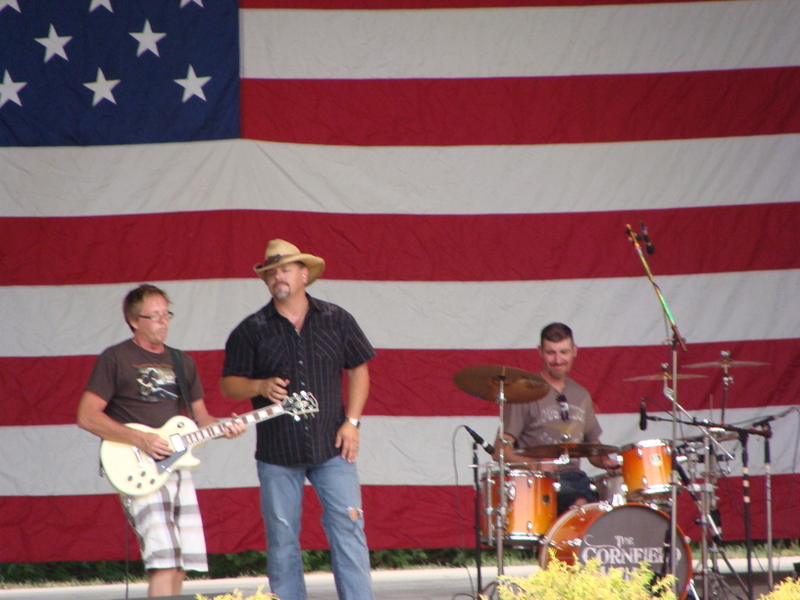 Have a great time enjoying music this summer in Hendricks County!